Simulators airliners and AviaSim fighter jets in Toulouse! The center is equipped with two commercial jet simulators and two new F35 fighter jets simulators. pieces of equipment equipment will allow you to test different approaches of aviation. Choose your simulator model and experience an extraordinary experience, to leave with unforgettable memories of your time in control of the best planes! 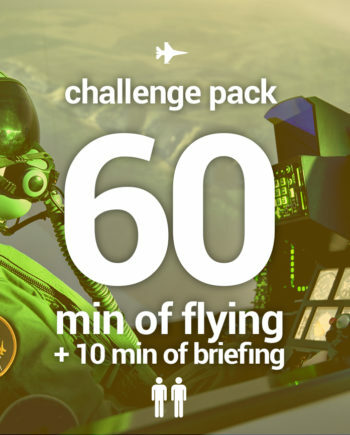 A unique experience to live at the controls of one of our airliners or fighter planes simulators, with family or friends! Three free passengers are included! The experience at the controls of flight simulators in Toulouse! Have you ever dreamed of taking control of a plane like a real captain? 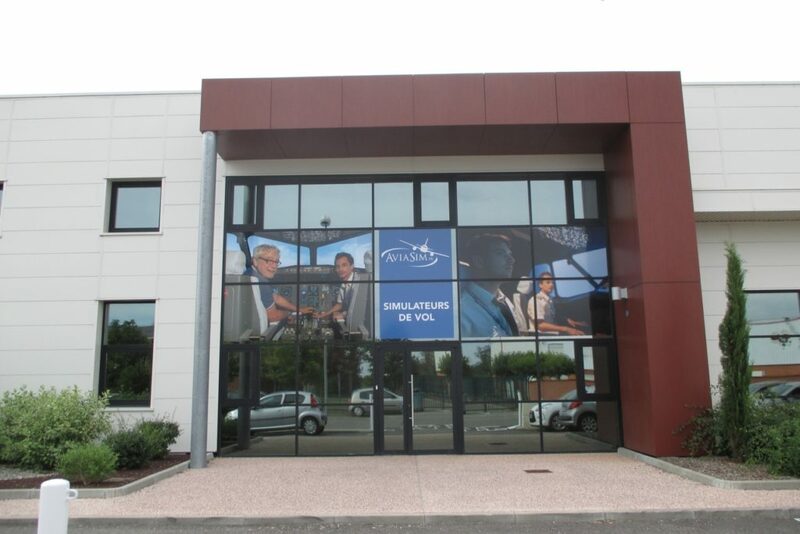 AviaSim allows you to realize your dream with its four flight simulators in Toulouse! Through our packages and session offers, we let you take control of a replica flight simulator of a famous European commercial jet with a professional instructor. Thrill-seekers, novices, experienced pilots or enthusiasts of aerial simulation: our offers are specially designed to entertain you. AviaSim will make you live a unique experience: take control of one of the most successful aircraft in the world! Your new AviaSim Center and Fighters Academy Toulouse offers fighter simulation for individuals and businesses. Fighters Academy Toulouse is equipped with two F-35 model fighter aircraft simulators. Our simulators are connected and you can fight together against artificial intelligence or against one another! With its Fighters Academy, the AviaSim Flight Simulation Center in Beauzelle has become the expert in aviation and military simulation in the region. The center is unique with its 4 simulators, two F-35 fighter flight simulators and two commercial jet simulators. AviaSim and Fighters Academy have a clear principle: Put in you control of the best simulators and let you live an extraordinary experience, thanks to ultra-realistic flight simulators and the help of instructors, all professional pilots, passionate and experts in their fields. Thanks to a 180 degree screen, the immersion will be complete! The AviaSim and Fighters Academy center in Toulouse can also accommodate groups and seminars: incentives, business seminars, team buildings, entertainment evenings, etc. 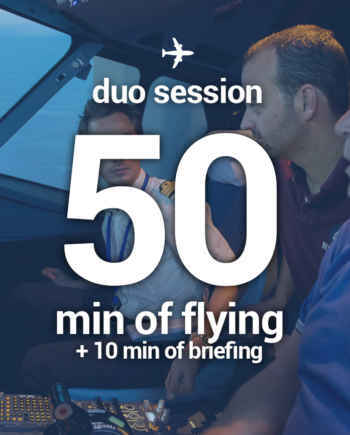 Equipped with two F-35 simulators and two airliners simulators, the center of Toulouse can accommodate groups of 4 to 100 people. A large fully equipped meeting room is also available for meetings, cocktails or to be transformed into a relaxation area. A fully equipped center, perfect for hosting companies for teambuilding, seminars, incentives, etc.